#3 Phonics Classes across cities : Get listed FREE at www.phonicsclasses.com ! #4 Phonics Teachers across cities : Get listed FREE at www.phonicsteachers.com ! #5 Phonics Lessons for Kids : Ideal for home teaching ... Visit www.phonicskid.com ! #6 Phonics Literacy Role of Honor : Visit to know at www.phonicsindia.com ! Here are some questions anyone interested in Phonics needs to know? # What is Synthetic Phonics? # What are the 40+ Phonics sounds? # Can Phonics or Synthetic Phonics be linked or associated (only) with any "1" individual or teacher or author or publisher or company? Can anyone of current times claim to have started Phonics? Can anyone claim to be the source of original Phonics? 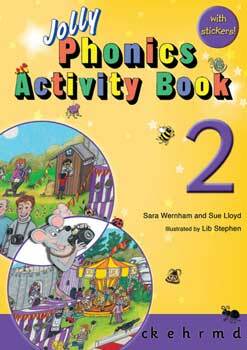 Did any particular teacher or book publisher or author of Phonics books, start Phonics or Synthetic Phonics? 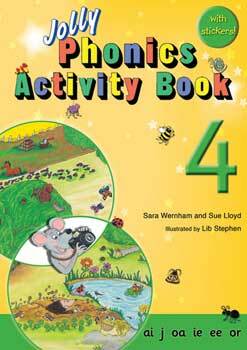 Can any particular teacher or book publisher or author of Phonics books or organisation, state that the 40+ Phonics sounds are ours. You cannot write a book on it. 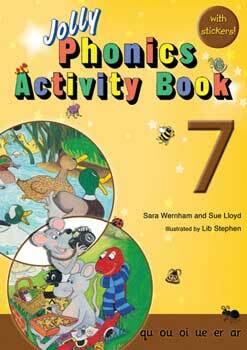 Can any 1 say, we started it all (read Phonics or Synthetic Phonics)? Can any 1 say, we are the only / exclusive source for Phonics or Synthetic Phonics? Well when you talk to individuals lack of clarity is obvious. No one can be blamed for the incomplete or incorrect perceptions that exist. However, few may be benefiting, due to certain incorrect or incomplete perceptions! But that's true about most things in life, one may say! Here is an attempt to throw light to have 'more informed' perceptions about Phonics. We did some research, and found out relevant published details. These details do provide clarity. What follows are what wikipedia and others say on Phonics. In 1655, French mathematician Blaise Pascal invented synthetic phonics. (Rodgers, 2001) Pascal's synthetic phonics referred to an approach associated with the teaching of reading in which phonemes (sounds) associated with particular graphemes (letters) are pronounced in isolation and blended together (synthesised). For example, children are taught to take a single-syllable word such as cat apart into its three letters, pronounce a phoneme for each letter in turn, and blend the phonemes together to form a word. 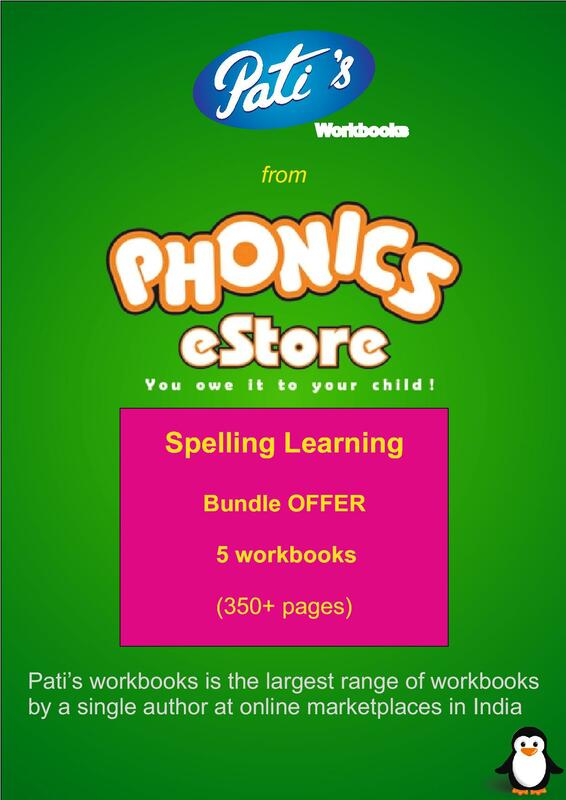 Phonics is a method for teaching reading and writing of the English language by developing learners' phonemic awareness—the ability to hear, identify, and manipulate phonemes—in order to teach the correspondence between these sounds and the spelling patterns (graphemes) that represent them. The goal of phonics is to enable beginning readers to decode new written words by sounding them out, or, in phonics terms, blending the sound-spelling patterns. Since it focuses on the spoken and written units within words, phonics is a sublexical approach and, as a result, is often contrasted with whole language, a word-level-up philosophy for teaching reading. Since the turn of the 20th century, phonics has been widely used in primary education and in teaching literacy throughout the English-speaking world. 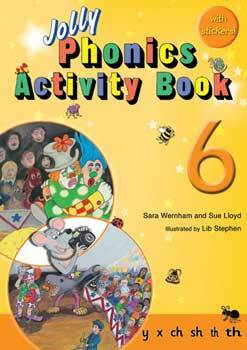 Synthetic phonics is a method of teaching reading in the education systems of England and Australia. The goal of phonics is to enable beginning readers to decode new written words by sounding them out, or, in phonics terms, blending the sound-spelling patterns. Since it focuses on the spoken and written units within words, phonics is a sublexical approach and, as a result, is often contrasted with whole language, a word-level-up philosophy for teaching reading. Since the turn of the 20th century, phonics has been widely used in primary education and in teaching literacy throughout the English-speaking world. 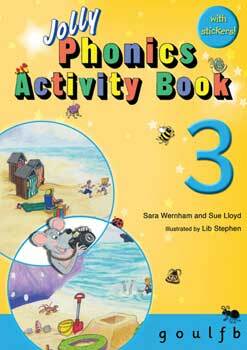 Synthetic phonics is a method of teaching reading in the education systems of England and Australia. 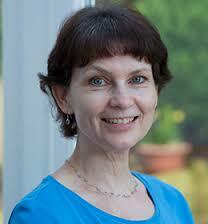 Here is what Kathryn Westcott BBC News, Magazine states. No. 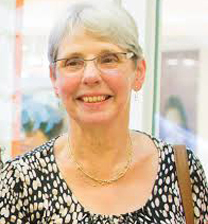 The government's (read UK) phonics-only approach is controversial, with many teachers and educationalists advocating a more balanced approach in which other reading strategies are also used. Here is what wikipedia states. Synthetic Phonics uses the concept of 'synthesising', which means 'putting together' or 'blending'. Simply put, the sounds prompted by the letters are synthesised (put together or blended) to pronounce the word. Synthetic phonics (UK) or blended phonics (US), also known as inductive phonics, is a method of teaching reading which first teaches the letter sounds and then builds up to blending these sounds together to achieve full pronunciation of whole words. # Teaching students the correspondence between graphemes and phonemes. # Teaching students to read words by blending: identifying the graphemes in the word, recalling the corresponding phonemes, and saying the phonemes together to form the sound of the whole word. # Teaching students to write words by segmenting: identifying the phonemes of the word, recalling the corresponding graphemes, then writing the graphemes together to form the written word. # Teaching grapheme-phoneme correspondence out of alphabetic order, following an order determined by perceived complexity (going from easiest to hardest to learn). # Teaching the reading and writing of words in order of increasing irregularity, teaching words which follow typical grapheme-phoneme correspondence first, and teaching words with idiosyncratic or unusual grapheme-phoneme correspondence later. # Encouraging students to guess the meaning of words from contextual clues. # Encouraging students to memorise the shape of words, to recall them by sight. # Teaching grapheme-phoneme correspondence on an ad-hoc basis and as applied to particular groups of words, when these words arise in other forms of reading instruction. Synthetic phonics teaches the phonemes (sounds) associated with the graphemes (letters) at the rate of about six sounds per week. The sounds are taught in isolation then blended together (i.e. synthesised), all-through-the-word. For example, learners might be taught a short vowel sound (e.g. /a/) in addition to some consonant sounds (e.g. /s/, /t/, /p/). Then the learners are taught words with these sounds (e.g. sat, pat, tap, at). They are taught to pronounce each phoneme in a word, then to blend the phonemes together to form the word (e.g. /s/ - /a/ - /t/; "sat"). Sounds are taught in all positions of the words, but the emphasis is on all-through-the-word segmenting and blending from week one. It does not teach whole words as shapes (initial sight vocabulary) prior to learning the alphabetic code. 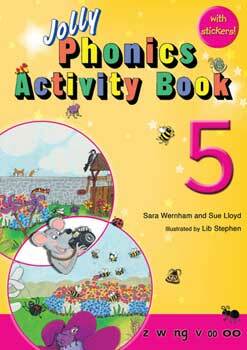 Synthetic phonics develops phonemic awareness along with the corresponding letter shapes. It involves the learners rehearsing the writing of letter shapes alongside learning the letter/s-sound correspondences preferably with the tripod pencil grip. Dictation is a frequent teaching technique from letter level to word spelling, including nonsense words (e.g. choy and feep) and eventually extending to text level. It does not teach letter names until the learners know their letter/s-sound correspondences thoroughly and how to blend for reading and segment for spelling. Often when letter names are introduced it is through singing an alphabet song. Synthetic phonics teaches phonics at the level of the individual phoneme from the outset; not syllables and not onset and rime. Synthetic phonics does not teach anything about reading as a meaning-focused process. It highlights decoding and pronunciation of words only. Teachers are to put accuracy before speed, because fluency (i.e. speed, accuracy,expression, and comprehension) will come with time. Synthetic phonics involves the teaching of the transparent alphabet (e.g. /k/ as in "cat") before progressing onto the opaque alphabet (e.g. /k/ as in "school"). In other words, learners are taught steps which are straightforward and 'work' before being taught the complications and variations of pronunciation and spelling of the full alphabetic code. It introduces irregular words and more tricky words (defined as words which cannot be pronounced phonically – English has a surprisingly large number of these, usually the commonest words of all such as 'to', 'of', etc.) slowly and systematically after a thorough introduction of the transparent alphabet code (learning the 44 letter/s-sound correspondences to automaticity and how to blend for reading and segment for spelling). Phonics application still works at least in part in such words. Synthetic phonics involves a heavy emphasis on hearing the sounds all-through-the-word for spelling and not an emphasis on "look, cover, write, check". This latter, visual form of spelling plays a larger part with unusual spellings and spelling variations although a phonemic procedure is always emphasised in spelling generally. Teachers read a full range of literature with the learners and ensure that all learners have a full range of experience of activities associated with literacy such as role play, drama, poetry, but the learners are not expected to 'read' text which is beyond them, and the method does not involve guessing at words from context, picture and initial letter clues. # learning letter sounds (as distinct from the letter names); For example, mmm not em, sss not es, fff not ef. The letter names can be taught later but should not be taught in the early stages. Above details are from wikipedia. What are the 40+ Phonics sounds? The English Alphabet Code 'Key': 40+ phonemes with their common 'sound pattern' representations. This is based on the British pronunciation. The number and mixture of the 40+ phonemes will vary for other English speaking countries such as Australia, Canada and the U.S.A.
Can Phonics or Synthetic Phonics be linked or associated only with any 1 company, or any 1 book publisher, or any 1 author, or any 1 teacher, or any 1 trainer or any 1 individual or any 1 brand or any 1 country? NO WAY (details already shared clearly suggest this). If you think otherwise, do share your proof with us. We will edit the remark, and also share your proof here. We are here to provide maximum clarity to one and all, in an unbiased manner. 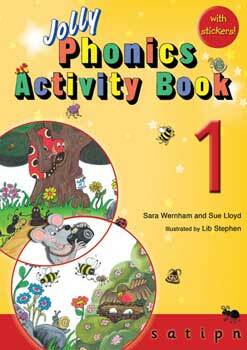 Can any 1 individual or any 1 book publisher claim Phonics or Synthetics Phonics to be ONLY their way of teaching Phonics, and no one else can do so? Videos and Songs are a great way to teach Phonics - must be used in Phonics classes for kids as well as Phonics Teacher Training courses. There are many videos ay you tube and numerous websites on Phonics. It is difficult to select the ones to use. It is strongly recommended a Phonics kid and a Phonics Teacher must watch Jolly Phonics vidoes. Some of the Jolly Phonics vidoes are shared here for the convenience of parents and teachers. Let us together make every kid a confident Phonics kid. Do share 'must watch' Phonics videos and songs for kids, as per you, at our facebook page. 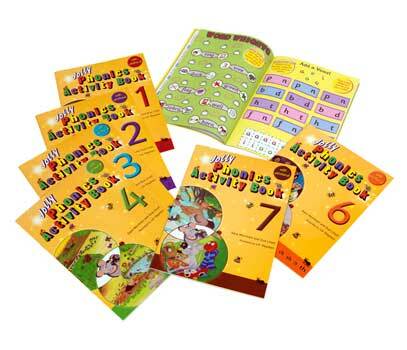 to create an impression that they are authorised to represent Jolly Learning / Jolly Phonics, UK. Not all doing so are associated with / representing Jolly Learning /Jolly Phonics, UK. 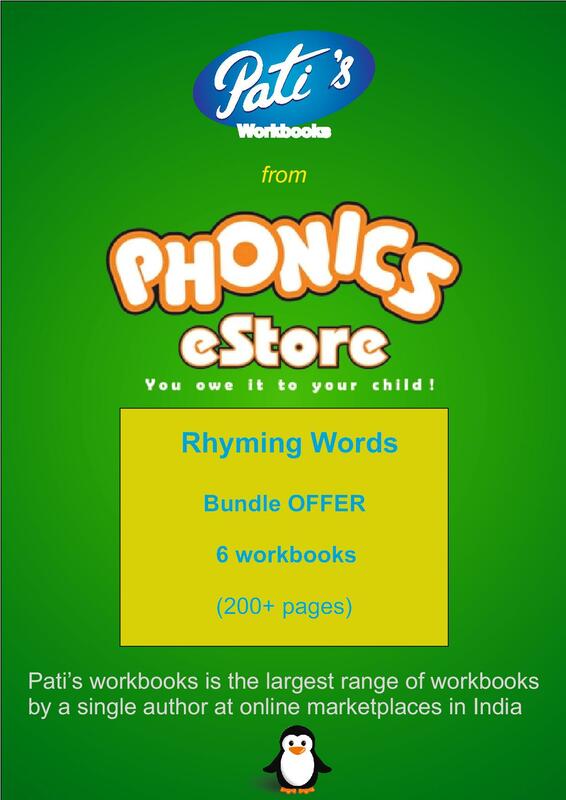 # authorised by Jolly Learning / Jolly Phonics, UK or not. # not "independent" of Jolly Learning / Jolly Phonics, UK or not. The details here, are being shared in public interest, in 2016. It is the "first and only such" communication in India, ONLY to protect Jolly Learning / Jolly Phonics image in India. # Jolly Learning / Jolly Phonics has no official franchisee in India. All individuals who have done a Jolly Learning course in the past, and currently teach / train Phonics, do so "independently". This has been confirmed by Jolly Learning, UK in 2016. 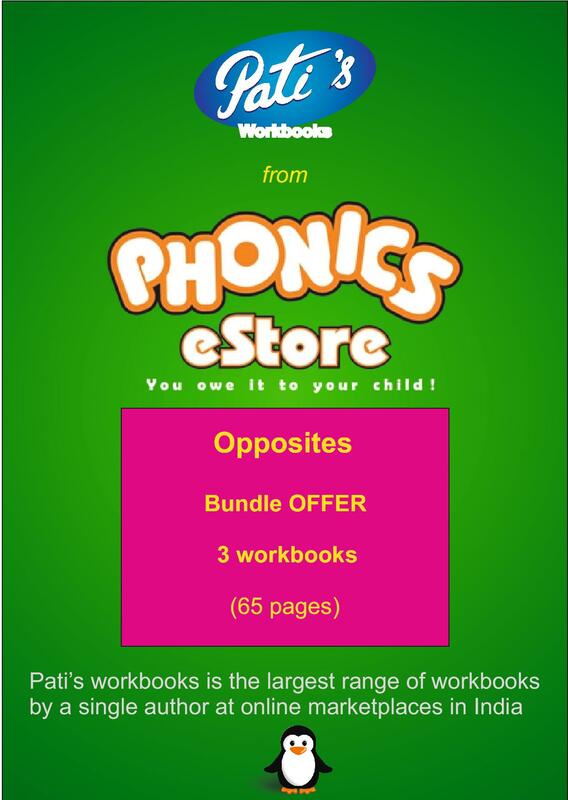 # Having original / photocopies of Jolly phonics workbooks does not automatically make anyone a Jolly Phonics authorised teacher / representative. One needs to confirm by seeing proof (not verbally), if the individual / organisation has been authorised for same, in writing by Jolly Learning, UK or not. Only Jolly Learning, UK can authorise who can issue a certificate with Jolly Phonics printed on it. Such authorisation would be in writing from Jolly Learning, UK. # Jolly Phonics online course certificates are issued by CPD College, UK and no one else in India. So, the next time you have to pay for a Jolly Phonics course / workshop / training, ask concerned for showing you the original certificate or written proof of representation / authority from Jolly Learning / Jolly Phonics / CPD College, UK. Inability to do the same will prove the point being made. While we must "respect" those with written authority / certificate of Jolly Learning, UK ... we must "beware" of those who are not. Do not get misled in this regard by ... sweet talk / confident talk / pleasing personality ... of anyone in India ! Share this with friends and all you know. # The above have been shared in public interest, in 2016. It is the first and only such communication in India to protect Jolly Learning / Jolly Phonics image in India. # The above is subject to edit ONLY based on changes by Jolly Learning, UK or response / inputs received from Jolly Learning, UK. # This website is not of Jolly Learning, UK. 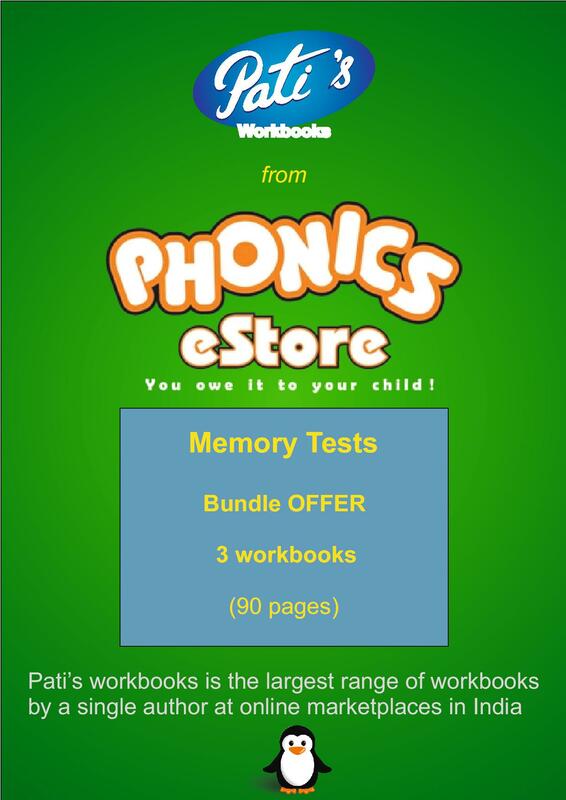 # Phonics eStore or its founder is not an associate / representative / affiliate of Jolly Learning, UK. # Phonics eStore only had an affiliation with CPD College, UK for the Jolly Learning Phonics online course in India. This affiliation was made in 2015 and subject to change. # Phonics eStore heartily acknowledges Jolly Learning for its contribution to Phonics literacy across countries. 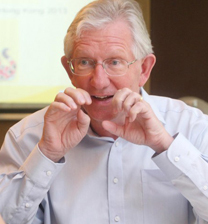 We appreciate the contribution of Jolly Learning, UK to Phonics learning. The below content is copyright of Jolly Learning, UK. c k Raise hands and snap fingers as if playing castanets and say ck, ck, ck. e Pretend to tap an egg on the side of a pan and crack it into the pan, saying eh, eh, eh. r Pretend to be a puppy holding a piece of rag, shaking head from side to side, and say rrrrrr. m Rub tummy as if seeing tasty food and say mmmmmm. d Beat hands up and down as if playing a drum and say d, d, d.
o Pretend to turn light switch on and off and say o, o, o, o.
l Pretend to lick a lollipop and say l, l, l, l, l, l.
f Let hands gently come together as if toy fish deflating, and say f, f, f, f, f, f.
ie Stand to attention and salute, saying ie ie. x Pretend to take an x-ray of someone with an x-ray gun and say ks, ks, ks. sh Place index finger of lips and say sh sh sh. th th Pretend to be naughty clowns and stick out tongue a little for the th, and further for the th sounds (this and thumb). qu Make a duck´s beak with your hands and say qu, qu, qu. er Roll hands over each other like a mixer and say er er er. ar Open mouth wide and say ah. (UK English). Flap hands as if a seal, and say ar, ar, ar. (US English). © Copyright 2016 - 2019 Phonics eStore All rights reserved.